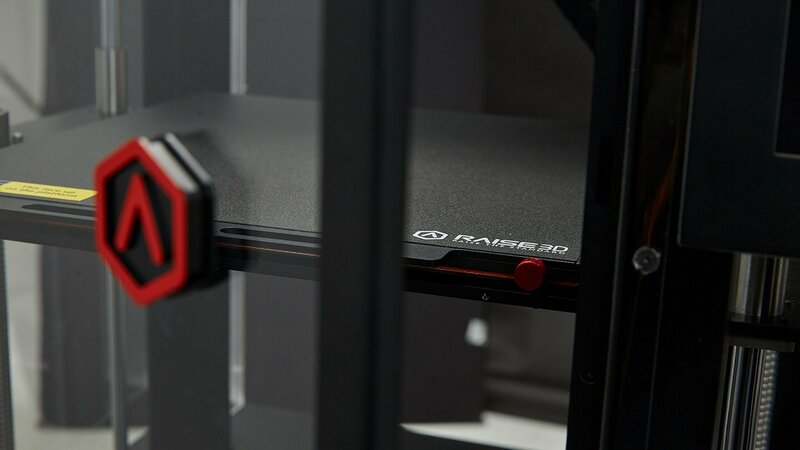 Raise 3D has become the market leading 3D printer(s) globally, due the substantial amount of R&D that has gone into developing this premium range of desktop printers. 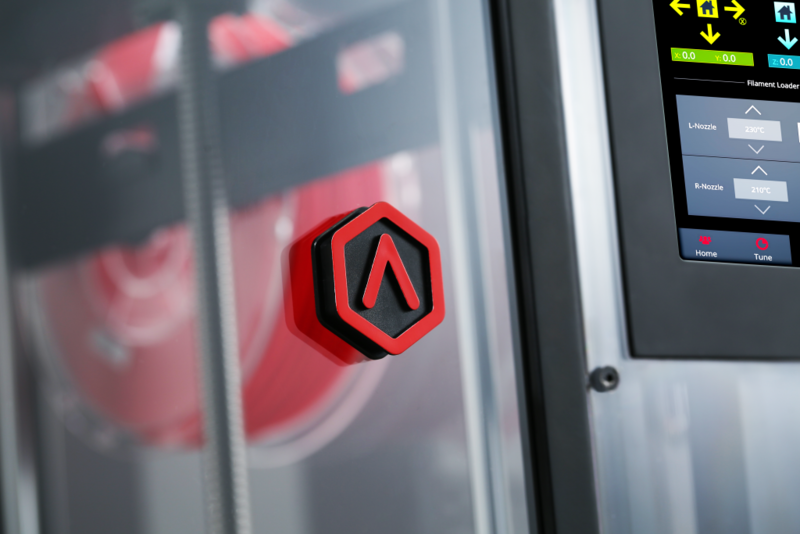 Raise 3D has identified all the shortfalls of the current market and came up with a product that serves the 3D printing industry in almost every aspect so to speak. If you are familiar with 3D printing, I am sure, you are also familiar with a certain term such as limitations? 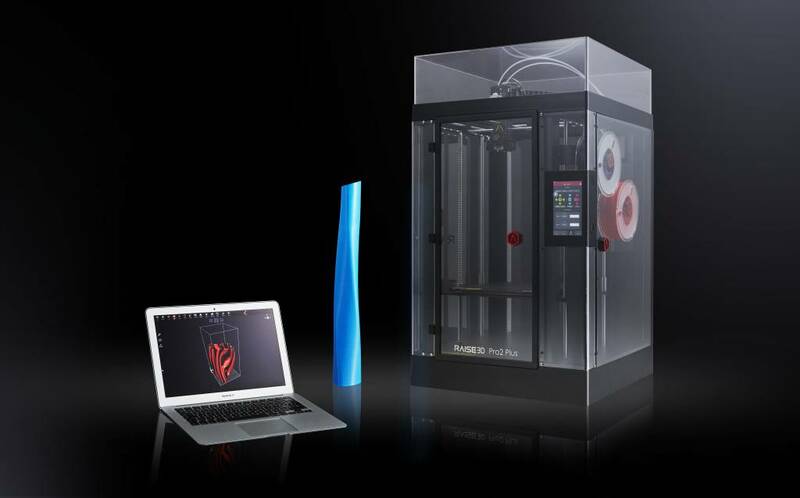 There are many factors to bare in mind when considering the purchase of a new 3D printer. Raise 3D has taken each and every factor into serious consideration. Where other products fail to deliver, Raise 3D just added more value! In the end it is all about value for money, performance, reliability and quality. Fully enclosed 3D printer. All 5 of the printers in the range are fully enclosed. 7″-inch touch screen. 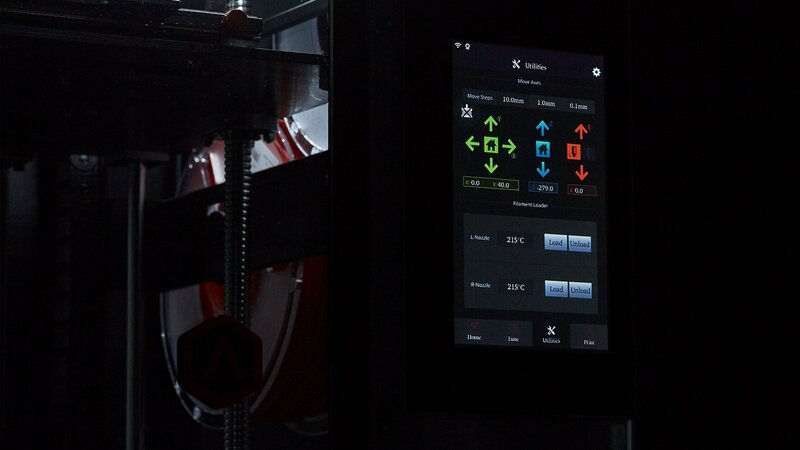 Visual interface / Rapid reviewing / Visual print progress / Full adjustment control. Build platform: Raise 3D has the largest build platforms in all their classes. There are no comparison in the global market. This is not where the bus stops. The Raise PLUS range is most probably the highest specked 3D printers in their separate categories. They are equipped with special features for professionals. Dual Extruder: Electronic driven lifting, with 4× increased torque performance. Massive Build Volume (12 x 12 x 23.8 in). Filament Sensor / Camera / HEPA Filter. Resume Print after Power Outage. 32 Bit Motion Control Board. 3D Unique (Pty) Ltd. are the sole distributors of Raise 3D in Sub-Saharan-Africa.